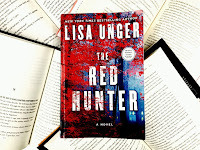 Lisa Unger has a beautiful way with seamlessly drawing her characters and plot together. 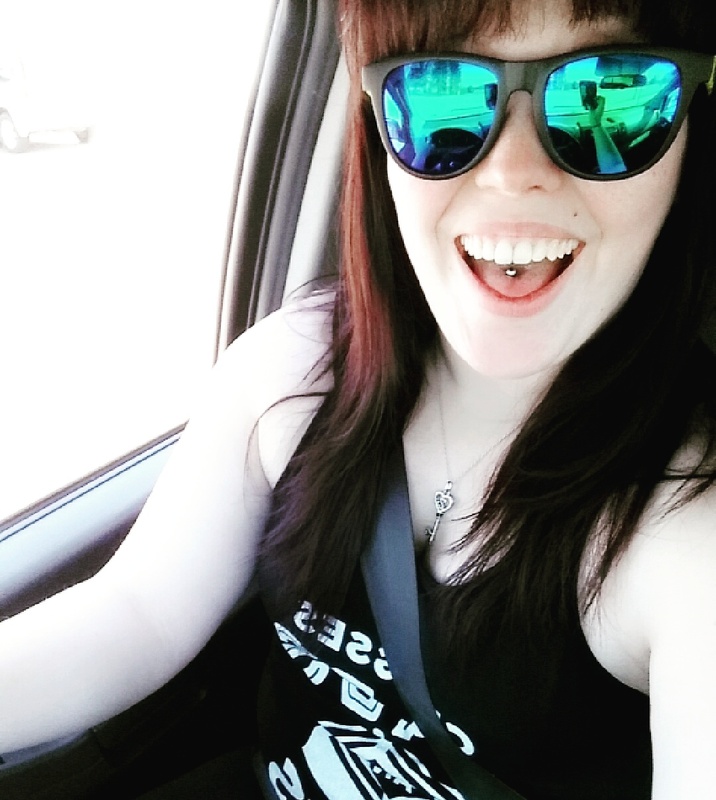 She completely pulls the reader into her world via a one way ticket, which works well because you are certain to not want to leave. A #CJSReads final April pick and we ended with a BANG! We strongly suggest you get out and get a copy of this now - it released yesterday, 4/25/17, and is waiting for your eyes! collision course that start and end in the same house. history and hides deep buried secrets that Claudia knows nothing about. confront the monsters at the door that are the most frightening of all. begin to piece together what the end could possibly be (or try to). After reading Ink and Bone by Lisa Unger earlier this year, I developed a slight author obsession. 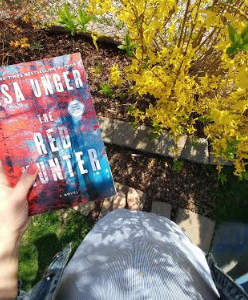 I feverishly purchased all her books, so, when #cjsreads decided to read The Red Hunter as one of April picks? I was thrilled. 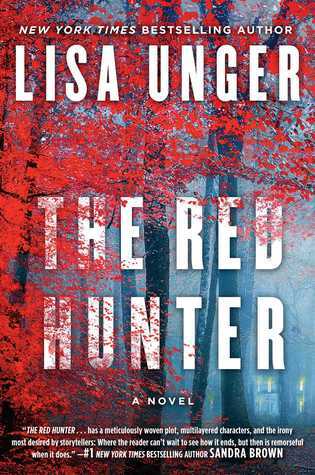 Unger does not disappoint in her newest psychological thriller. I devoured this one in a single sitting. 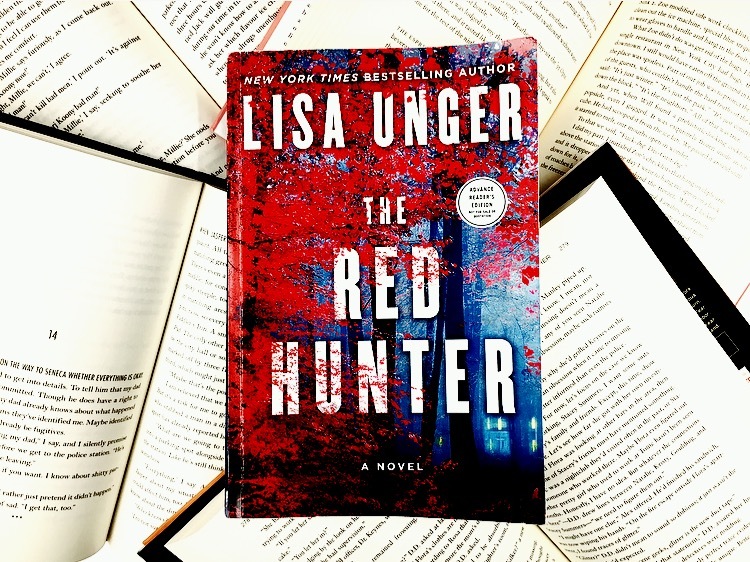 Exploring revenge, deep seeded secrets, betrayal and the bonds that tie families, Unger does not leave a stone unturned as she effortlessly weaves an intricate story and slams down plot twist after plot twist. 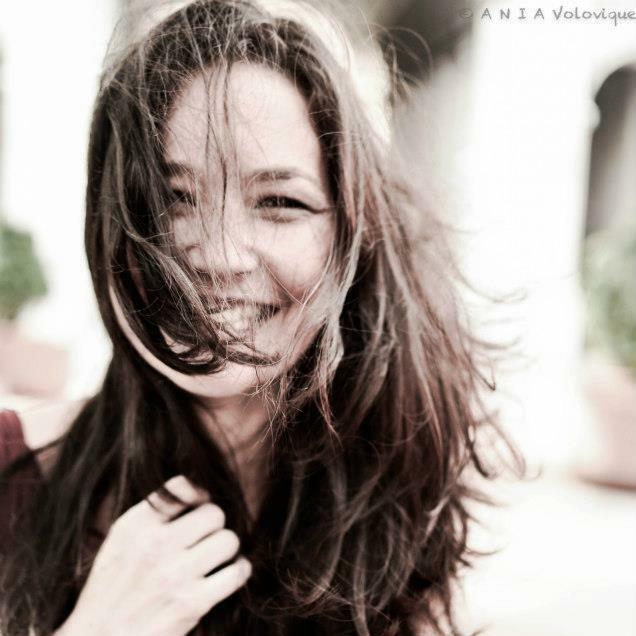 The novel opens with the introduction of Claudia, who after a divorce is restoring an old, family home with her daughter teenaged daughter, Raven. As Claudia struggles with her renovations and Raven struggles with her identity, Josh, a local handyman, comes into the picture with his own agenda, bringing along his brother Rhett. In a liner story, we meet Zoey, a girl who is dealing with her sick uncle and struggling with her own past demons involving the guilt of her parent’s murders. As past and present collide, and secrets are uncovered, each character begins to intertwine and the house in the common thread in all of their stories. As you can see, there are plenty of moving pieces to this story and Unger delivers it with ease. 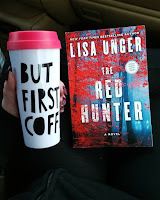 The characters in this novel are complex and extremely easy to relate to; told through alternating POV, each character has chance to tell their story and I found myself liking each one more than the last! The novel was extremely fast paced, which I loved! My eyes were glued to the pages and I was actively trying not to blink so I did not miss a second of the story. My only complaint, and it is a small, small complaint, was that at times the narration felt a little confusing to me. As mentioned, there are tons of moving pieces to this plot, which I loved. However, occasionally, the POV switches without warning from character and time period. I found myself having to flip back to double check if I missed something. This all becomes very clear in the end and becomes quite the “ah ha” moment, but while I was smack dab in the middle, I found it to be a minor issue. I do not want to reveal much more involving the plot or the way this story unfolds, since it truly is a story to be experienced, but I must say, if you are looking for a novel that will entertain and engage you, then look no further. 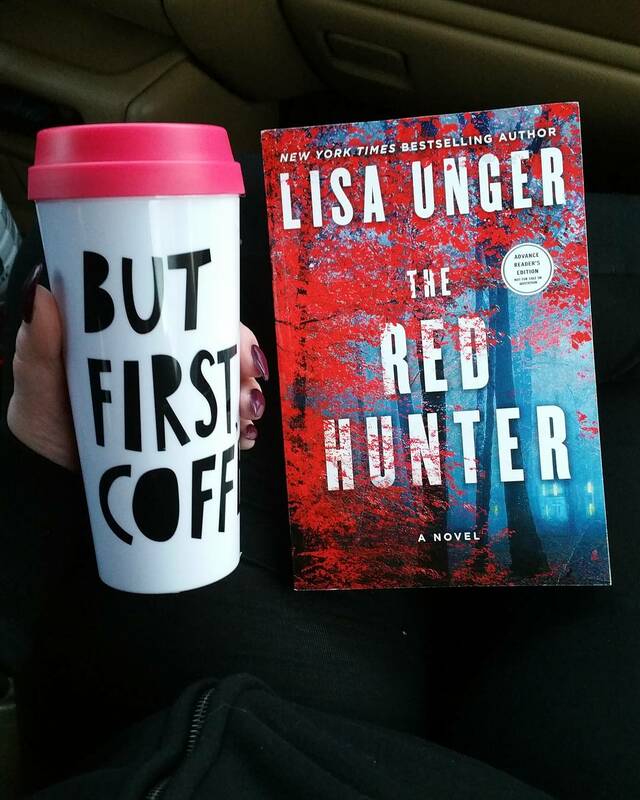 I’d add The Red Hunter to the top of your TBR list. 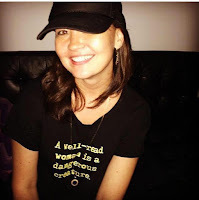 Let's follow two women who endure trauma at various stages of their lives, only to find themselves in the same place for very different reasons. Meet Claudia, a blogger who has moved into a house inherited and using the renovation as way of making a fresh start for her and her daughter, who was born after Claudia's brutal assault that tore their family apart. Meet Zoey, a girl who witnesses her parents murder during a home invasion. Finding strength in martial arts, she prepares herself for the impending retribution. Her path leads her to Claudia, who lives in the house that she witnesses her parents murder in. What will it cost each of them when they collide during their respective journeys for peace and justice/revenge? Review: Debt of Fear by Michael Reid Jr.